Discover the location of the Haunted Forest during Festival of the Lost. Festival of the Lost is a time where Destiny 2 players can get together and celebrate the lives of those who have passed, as well as earn some sweet loot by fighting through the Haunted Forest. Before players can actually start fighting Nightmares, they will need to know how to unlock and then get to the Haunted Forest. 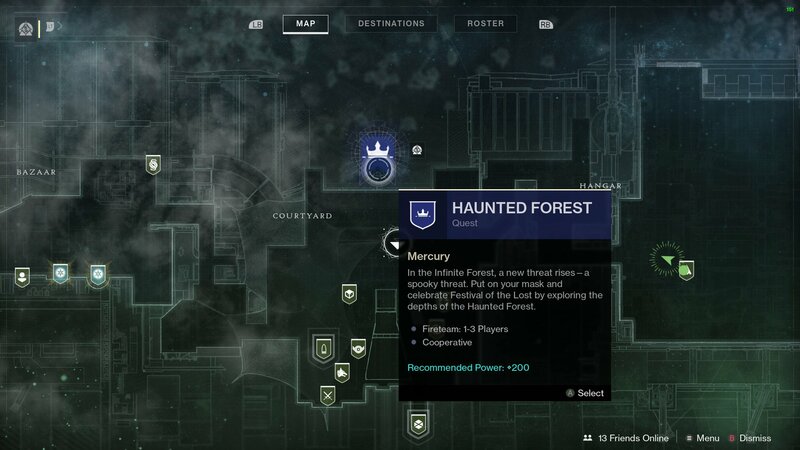 Despite taking place in the Infinite Forest on Mercury, the Haunted Forest is actually reached through the Tower’s map. Players need only open the Director, select the Tower, and then select the blue banner at the top. However, before the Haunted Forest becomes available, players will need to complete a couple of tasks for Amanda Holliday. After the steps are completed, players can now launch the Haunted Forest from the Tower directory and take on the Nightmare that waits within. Players will have 15 minutes to complete as many different branches of the Haunted Forest as possible. As of this writing, players have managed to clear 16 branches – an incredible feat made all the more impressive by the fact that each branch gets progressively more difficult. 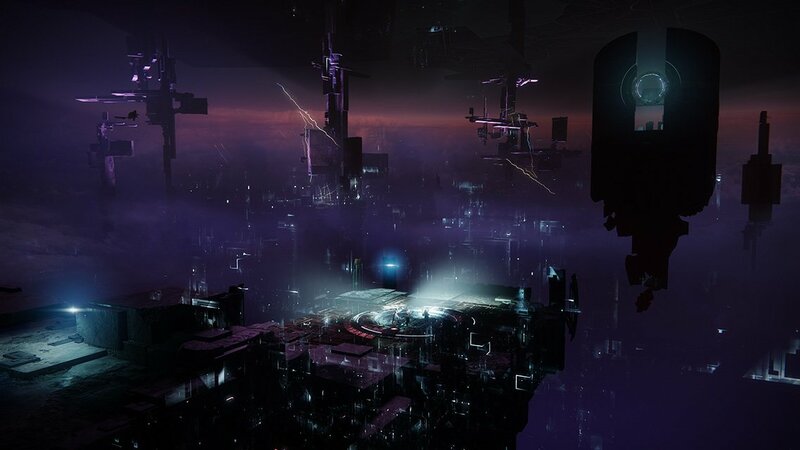 That’s all there is to unlocking and getting to the Haunted Forest in Destiny 2. Take advantage of this limited-time event, as it offers a Power 600 auto rifle as a reward for anyone who’s able to collect 120 Fragmented Souls. Be sure to check out the Shacknews Destiny 2 Complete Strategy Guide for more insightful how-to articles and collectible guides.